“Captain America: The Winter Soldier” has been marked as “Certified Fresh” by movie review aggregation site, Rotten Tomatoes. To be marked as “Certified Fresh,” a film must have at least a 75% positive review rating after being reviewed by at least 40 critics. After 44 reviews, “Captain America: The Winter Soldier” is crushing that goal and sitting at a 93% positive rating. Suspenseful and politically astute, Captain America: The Winter Soldier is a superior entry in the Avengers canon and is sure to thrill Marvel diehards. In “Captain America: The Winter Soldier,” Steve Rogers struggles to embrace his role in the modern world and battles a new threat from old history: the Soviet agent known as the Winter Soldier. 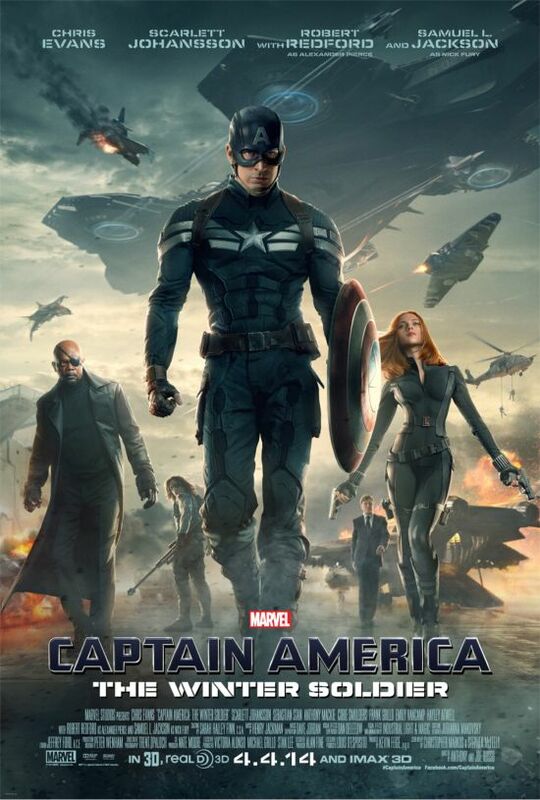 “Captain America: The Winter Soldier” comes to theaters April 4.